On the 17th of February 2018, we had the honour of initiating bro. 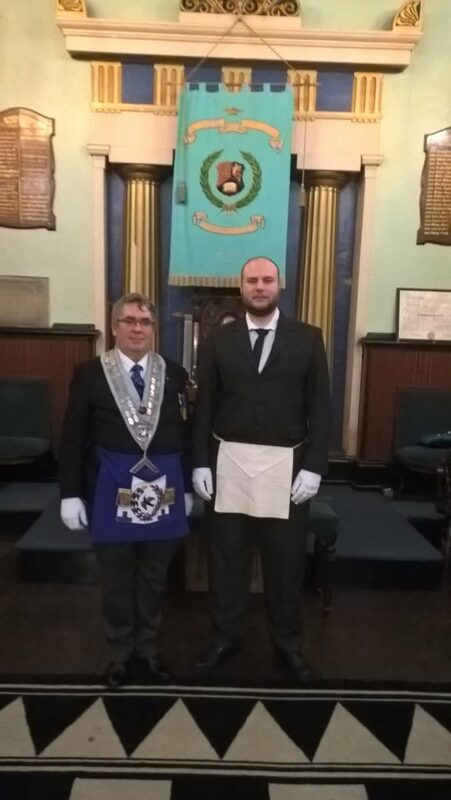 Erik Alexander Leon-Henneberg in the Univerity of Birmingham lodge no. 5628. As always the master, wardens and officers of the lodge, conducted a flawless initiation and with the help of all involved pulled off a very memorable ceremony. Hopefully one that our newly made brother will, we hope look fondly on, as he proceeds down his masonic path. Posted in Events, Group Photos, News on February 25, 2018 by admin. On the 13th of May 2017, we had the honour of raising bros Ashworth and Robertson to the Sublime degree of Master Masons. Thank you to everyone that came to witness and assist in the ceremony and to all the brethren of University of Birmingham for helping to welcome our newly made brothers to the craft. Posted in Events, Group Photos on February 23, 2017 by admin. Saturday 17th of September 2016 saw the installation of W. Bro Robert Ashford on his 3rd time in the chair since joining the University of Birmingham. The installation meeting saw an excellent attendance from both University of Birmingham Lodge members and visitors alike. We were even lucky enough to to have the Assistant Provincial Grand Master, W. Bro. Richard L Barker to open the lodge and witness the days proceedings. This meeting saw lodge member Bro. Patrick Galimpin ascend to the chair of Senior Warden, and Bro. Chidi Muorah ascend to the Junior Warden’s chair. 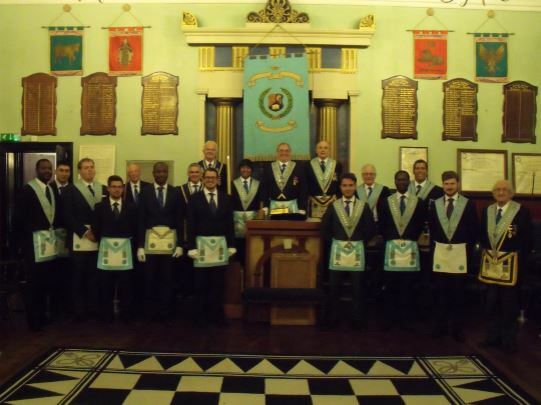 The installation went smoothly thanks to the keen supervision of the senior members in attendance and the assistance of W.Bro Humberto Campos serving skillfully as Director of Ceremonies. After the days proceedings were concluded, members and visitors retired for an enjoyable festive board in Severn Street’s historic dining room to welcome in the coming year. Posted in Events, Group Photos, News on September 23, 2016 by admin. 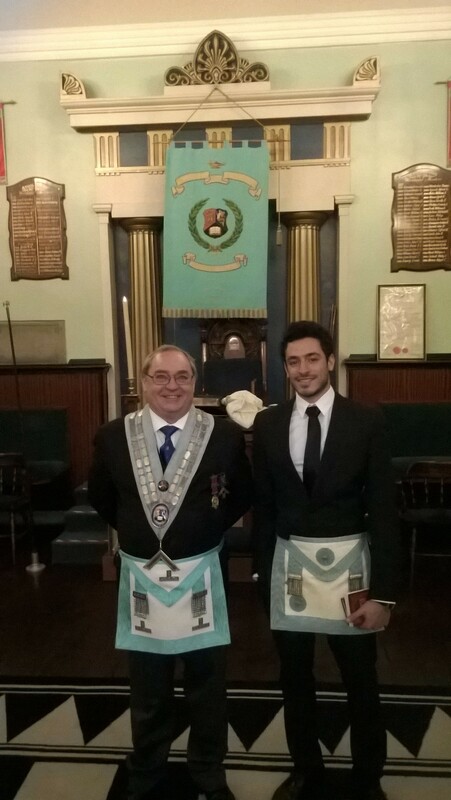 On the 20th of February 2016, the University of Birmingham lodge no.5628 had the honour of raising two brothers to the sublime degree of master mason. Though we have had many raising in recent times, this one was quite special. This was because, this was the first raisings to be held by our lodge at our new home in Severn street masonic hall. The day itself was one to remember, particularly by those brothers who have been waiting patiently for this day to finally come. Though nervous, they went through this hallowed ceremony with dignity. Though a very personal ceremony, they were not alone, for they had the company of those brethren both lodge member and visitor alike watching over and guiding them, through a day that they will always remember. Posted in Events, Group Photos on March 29, 2016 by admin. 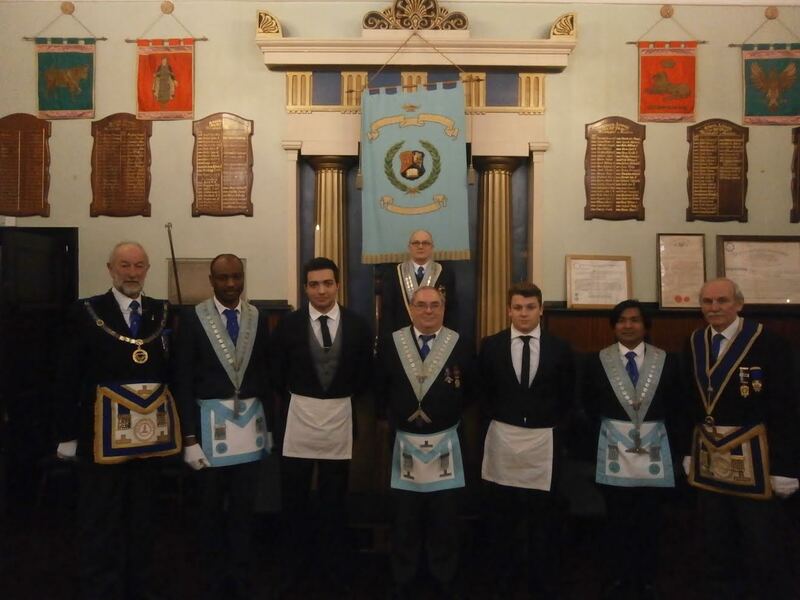 On the 8th of November 2015, the University of Birmingham Lodge no.5628, held its first social of the masonic year. 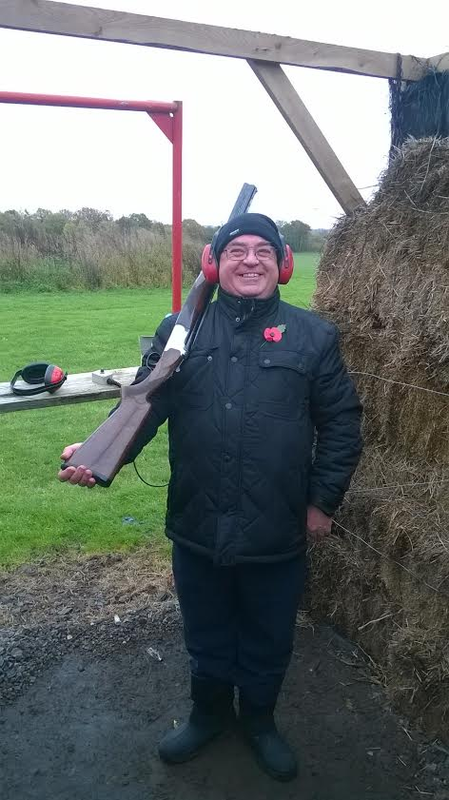 But unlike previous lodge socials, we gave up the comfort of the Lodge for the wet and muddy fields of a shooting range, and the fine dining for a bacon sandwich and coffee. Though the wind was at times strong and the ground sodden, this did not stop the members of the lodge and their guests from having a fun day out. As ever our Worshipful Master, W.bro Ron Parker was first into the thick of it. But far from just being an ordinary day of shooting, the site catered for a wide array of activates for the members and their guests to take part in. These included shooting, archery, falconry, quad biking etc. But as our time there was limited, we stuck to the shooting and archery for this time round, but hope to expand to other events next time. At the shooting stalls, everybody waited eagerly for their chance to show off. At which point, our Worshipful Master decided a contest was in order. We all received our 6 tokens, for a total of 12 shots each. The person who shot the most clays at the end of the social would win a prize. The winner at the end of the day was bro. Adam Doveston, with 8 out of 12 clays. As a prize he won a bottle of red wine, presented to him by the Worshipful Master. But this was not the end of the contest for bro. 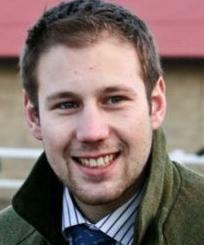 Adam Doveston, he was then challenged by a member of staff to perform a trick shot. Which consisted of shooting a clay far down range, then once hit, to then shoot and hit one of the small pieces that came off it. To his own and everyone else’s surprise, he made the shots and won the challenge. 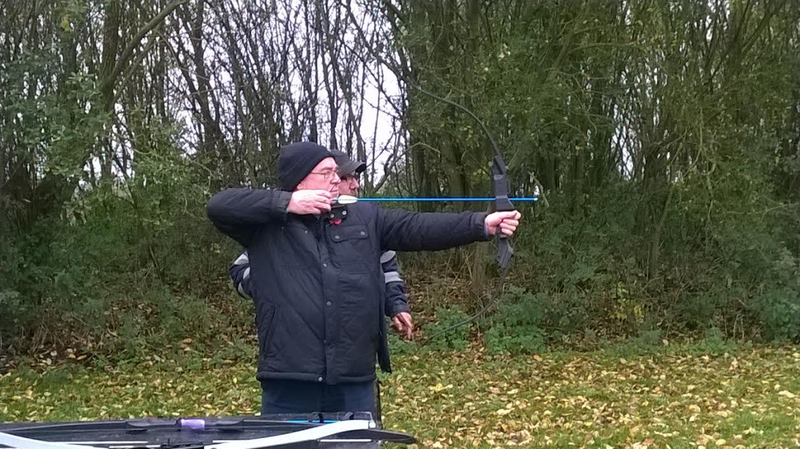 While the clay shooting was the main event, many members and guests, gave up the gun for a bow and tried their hands at archery. This proved to be as equally as popular as the shooting, to the point where a number of our guests now want to take up archery as a past-time. Overall the day was a great success. Filled with fun activates and lots of information, provided by a helpful instructors. The Lea Marston Venue is deeply committed to charitable events and able-bodied users of the facilities are left in no doubt that by partaking they are subsidising the facilities for those less fortunate than themselves. But before the day came to an end, we all adjourned to the nearest bar, for a well-deserved drink and to reminisce on the day events and the possibility of returning one day. Posted in Events, Group Photos on November 16, 2015 by admin. The 19th of September 2015, was a great day for all of us at the University of Birmingham lodge no. 5628. As, not only did we have the great honour of installing W.Bro Ron Parker for the second time, as Worshipful Master of our lodge. 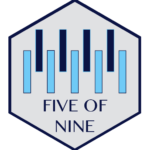 We were able to do this wonderful and honourable ceremony in the beautiful and history drenched surroundings of the Severn Street Masonic Hall, which from that date, will be our new home. 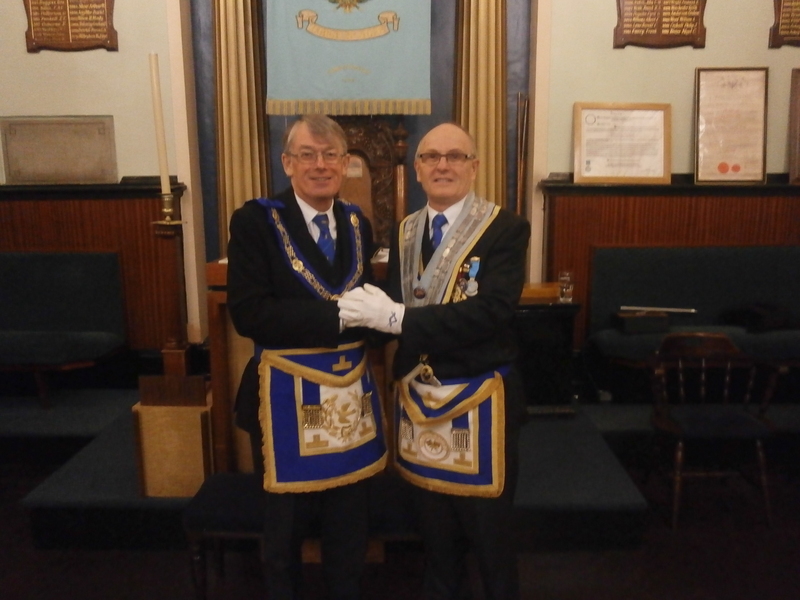 The Installation was a smooth affair, which could only have been brought about by the keen eye and gentle guidance of our veteran lodge officers. But as some of these officers make way for younger members of the lodge, we can be assured that their guidance and knowledge will always be a guiding light in the lodge to both brethren and our new Worshipful Master. Once the lodge was closed and all masonic work for that day had ceased, all brethren and visiting brothers retired to the elegant surroundings of the dining room, for a wonderful festive board. And there, under the gaze of all the past masters, whose emblazoned names line the walls of that dining room, we made a toast to our new Worshipful Master and to the new masonic year, which lies ahead. Posted in Events, Group Photos on October 6, 2015 by admin. “WOW!” exclaimed the Provincial Grand Director of Ceremonies W Bro David Stanford, upon re-entering the lodge. 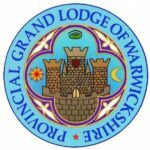 He had just escorted the Provincial Grand Master, RW David F Macey and numerous other distinguished guests and visitors of Grand and Provincial rank, out of the lodge room. We had just witnessed a very special occasion being only the fourth time in the history of the Province of Warwickshire that such a presentation has been made. W Bro. 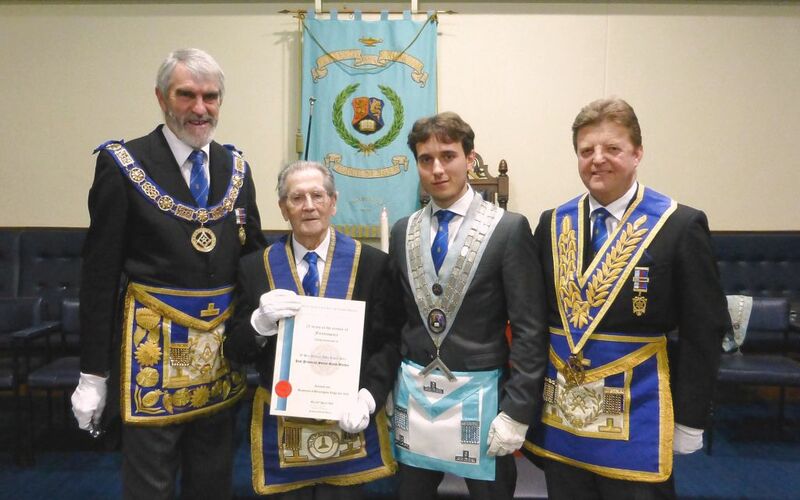 Michael Roper-Hall, Past Provincial Senior Grand Warden, Certificate of Merit, received a certificate and badge from the PGM to mark his 70th year as an active Freemason. There followed a flawless and entertaining presentation of the first degree tracing board by the PGM and Deputy Grand Director of Ceremonies W Bro Philip Hall. One would now expect that the very busy Provincial Grand Master had exhausted his repertoire for the day, but none of it, he proceeded to present four Grand Lodge certificates to those recent initiates of the University of Birmingham Lodge who were fortunate enough to be present on the day. 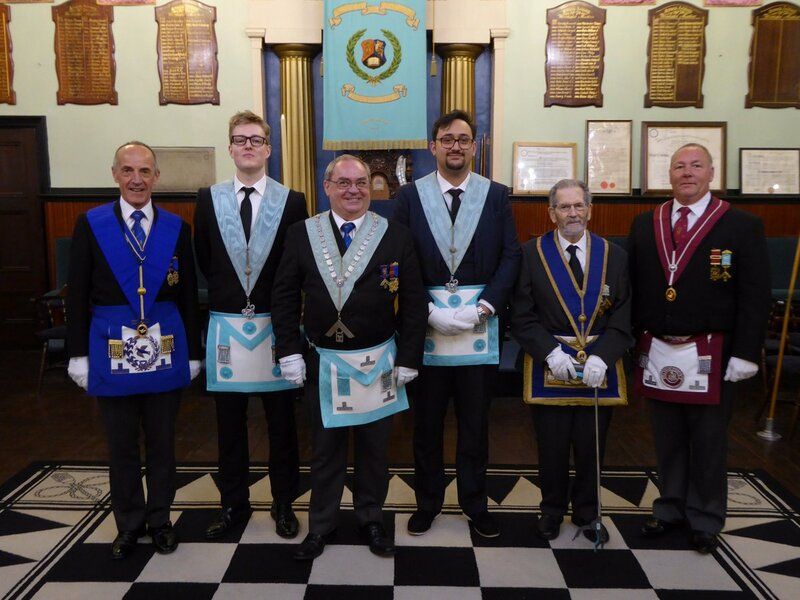 All of this was presided over by our Worshipful Master Alberto Cuomo who is believed to be the youngest serving Master in England having been installed at the age of 23. Is it any wonder that the Provincial DC’s first words were, “WOW!”? Posted in Events, Group Photos on December 2, 2014 by admin. At the Installation meeting on September 23rd 2013, W.Bro Ben Goldsmith was made Master of the University of Birmingham Lodge 5628. W.Bro Ben joined the Lodge as an undergraduate via the UGLE University Scheme of which the University of Birmingham Lodge was the third member following the lead of Apollo (Oxford) and Newton (Cambridge). At 24, W.Bro Goldsmith is believed to be the youngest master the Lodge has had and we all look forward to his year in the chair. Posted in Events on September 23, 2013 by admin. Another successful multiple ceremony! On the 25th Feb 2013 the Lodge again initiated four young candidates under the Universities Scheme. As Worshipful Master. Brother R Ashford oversaw the proceedings but was amply aided by many senior and junior brethren during the ceremony. 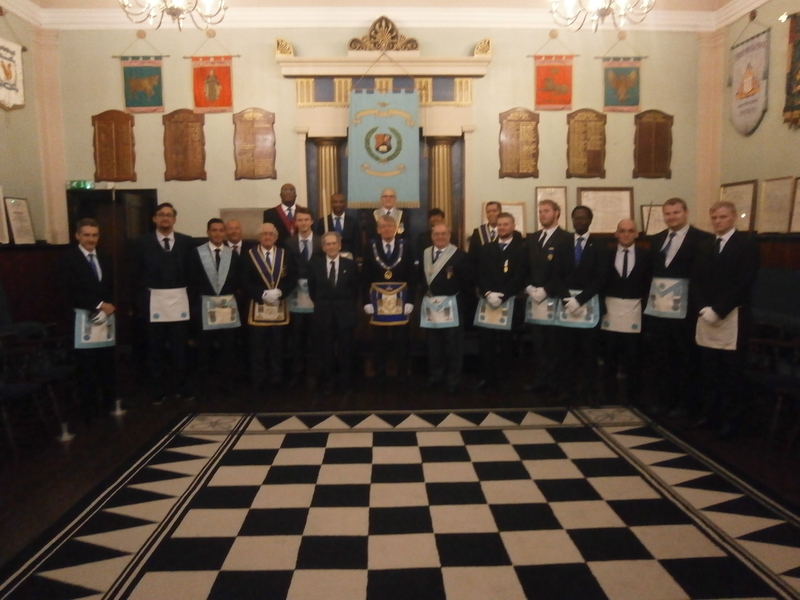 In fact it was noted that the current cohort of officers, notwithstanding the acting officers for the evening, were all junior brethren and had come into the Lodge via the Universities Scheme. On reflection this is an excellent position to be in and illustrates to a large extent the implicit objectives of the Scheme. It is also testimony to the Lodge in fully engaging the Scheme, the fruits of which are evident to all. The four new members now add to the growing critical mass of younger brethren in the University of Birmingham Lodge. And it is also worthy to note the enthusiasm these new young brethren bring not only to Lodge meetings but the festive board. This was amply illustrated during each of their short speeches at the festive board. The next meeting, scheduled for the 22nd April, will also be a test for many of the floor officers as the plan is to undertake a double raising. The Lodge is getting “geared” up for this event which no doubt will be an interesting and enthralling experience. Posted in Events on February 25, 2013 by admin.